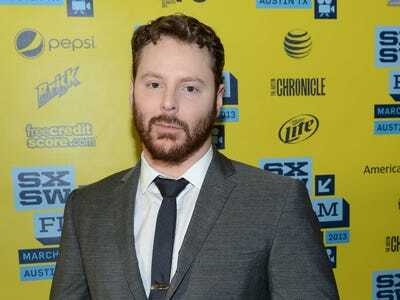 Michael Buckner / Getty ImagesSean Parker. 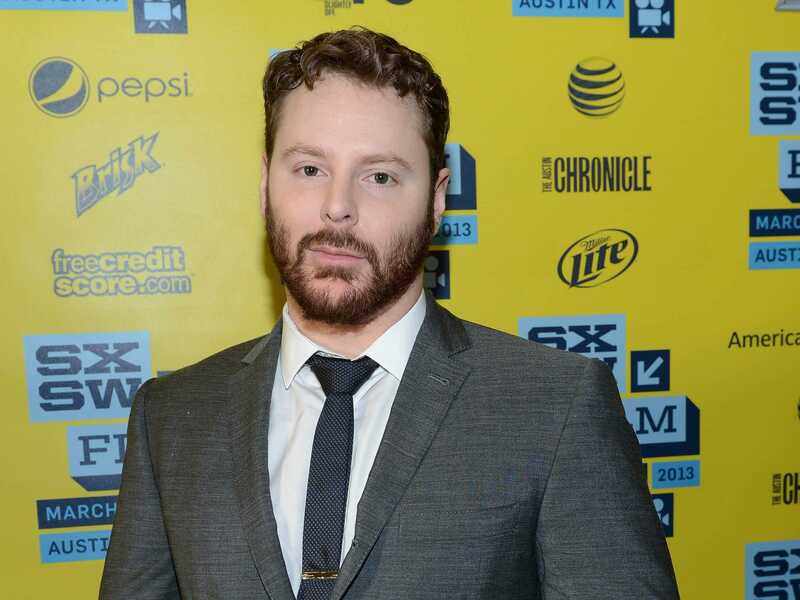 Though Sean Parker’s latest startup proposing to offer movies still in theatres for home viewing has received a lot of press, according to an executive in the movie exhibition industry, the company isn’t making much noise in Hollywood. “It didn’t get a lot of traction in the industry itself,” said Patrick Corcoran, vice president and chief communications officer for the National Association of Theatre Owners, according to Variety. But Corcoran pointed out at a conference on Thursday that eliminating the window between the theatrical release and when people can see a movie at home wouldn’t help theatres. Though the domestic box office saw a record $11 billion in earnings in 2015 (thanks “Star Wars”), the Blu-ray/DVD industry is continuing to crumble, as it has lost $6 billion in revenue since 2005, according to Variety. This is likely why Screening Room isn’t gaining many fans on the industry side in Hollywood. Though theatrical box office is only living off a handful of hits a year (which is scary), keeping a window between theatrical and home viewing is critical for making that possible. Corcoran said at the conference that it’s vital for the industry to protect the “exclusivity” of the theatrical release window. Currently, the fate of Screening Room is unknown. Neither Parker nor anyone else running the company has commented about it.